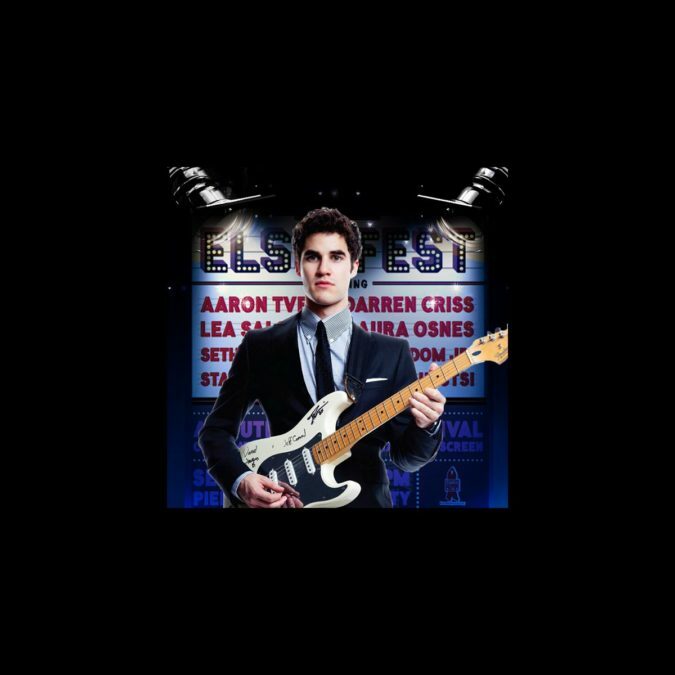 Enter Now for Free Tickets to Elsie Fest with Darren Criss! Elsie Fest is almost upon us! From the mind of Broadway.com boyfriend Darren Criss (shh, don’t tell Aaron Tveit) comes the first ever outdoor music festival for show tunes. The festivities take place on September 27, and if you don’t have tickets, here’s your chance to snag a free pair. We’re giving away two more free tickets to this Sunday’s festivities, complete with a backstage photo op with Criss. Enter below for your chance to win! The contest ends tomorrow, Saturday, September 26 at 6PM. In addition to Criss, the event will feature the musical talents of Tveit (our other Broadway.com boyfriend), Lea Salonga, Leslie Odom Jr., Laura Osnes and more. What are you waiting for? !